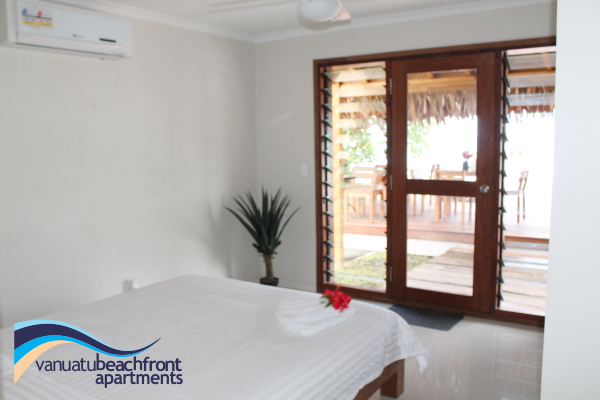 At Vanuatu Beachfront Apartments you’ll find a range of two bedroom and three bedroom units available for you to stay in. 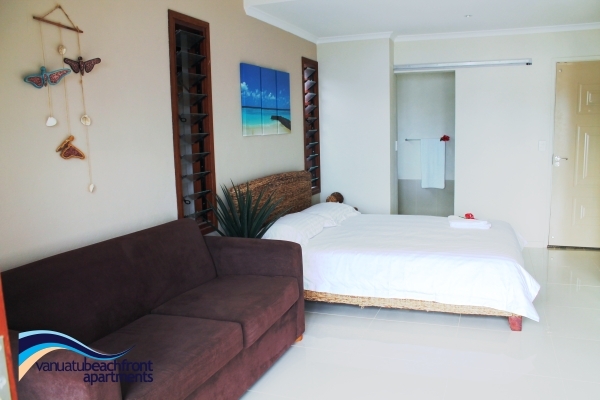 Explore our rooms below and find the one that best suits your needs. 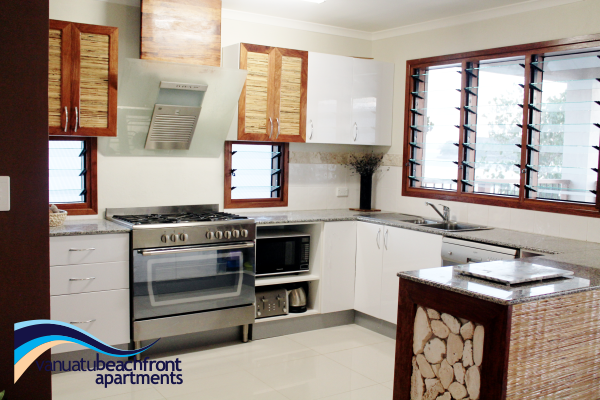 Modern and functional apartments measuring approximately 32 m² equipped with all the details expected of this Beachfront Complex. Modern and functional apartment measuring approximately 26 m² equipped with all the details expected of this Beachfront Complex. Suitable for couples or small families. 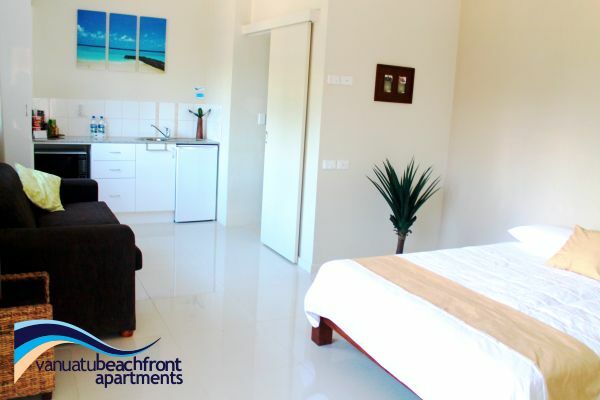 Modern and functional apartments measuring approximately 85 m² equipped with all the details expected of this Beachfront Complex. .
Modern and functional apartments measuring approximately 70 m² equipped with all the details expected of this Beachfront Complex. . 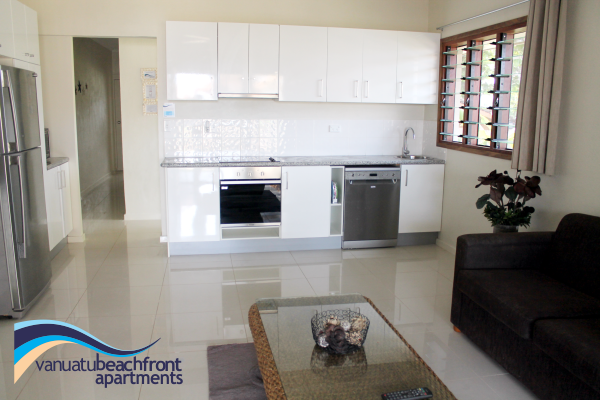 If it is space you are after then this modern and functional apartment measuring approximately 100 m² is equipped with all the details expected of this Beachfront Complex. 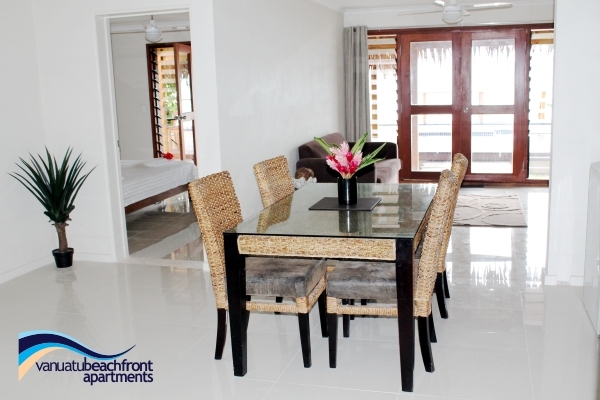 This fully appointed 160m2 apartment is just what you need for an exotic week away with your close friends or extended family.